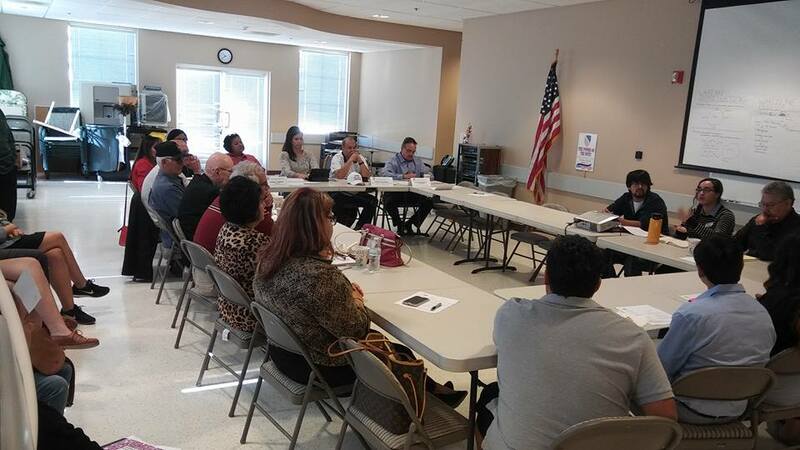 Regularly meets with boards of trustees for Ventura County educational institutions. Investigates issues of educational public policy, individual cases of discrimination in K-12, community colleges, and universities. 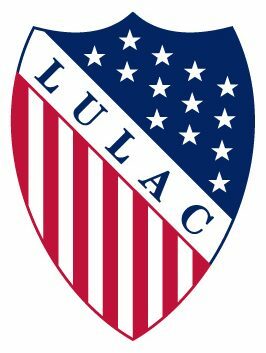 Takes positions representing LULAC on state legislation affecting students and takes action to ensure that schools comply with applicable laws and regulations.